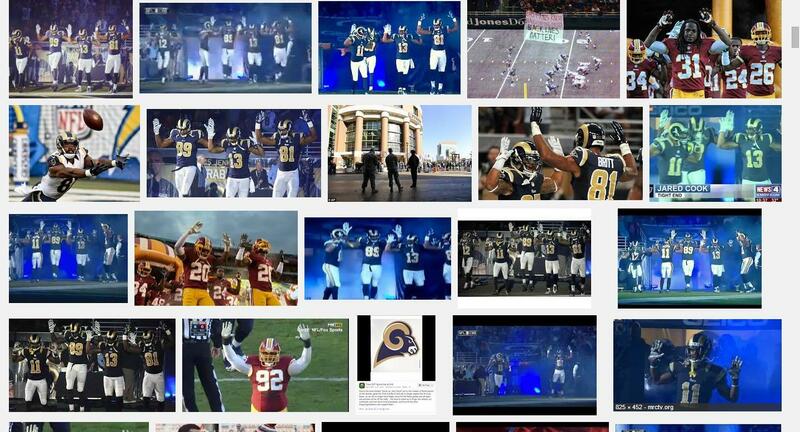 I find the response by our nation’s police force toward recent athletes protests to be very disturbing. How can you have a national conversation when one side isn’t listening? A movement of quiet activism has risen among black athletes as a result of high profile cases such as Eric Garner, Michael Brown, John Crawford and others where young black males have been killed by police. It has led to a multitude of “I Can’t Breathe” tee-shirts being worn by prominent figures like Lebron James, NFL players, Congressional Staffers, and more. It has led to several instances of quiet protest where high profile individuals raise their hands in a “Hands Up Don’t Shoot” statement. The response to NFL players very quietly making these social statements by our nation’s police departments has been very telling and frankly rather embarrassing. If you aren’t concerned about the response you should be. 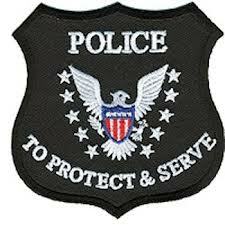 There are many good responsible police officers serving the public but you would not know that from these statements. Its time for responsible police officers to hold their own accountable. 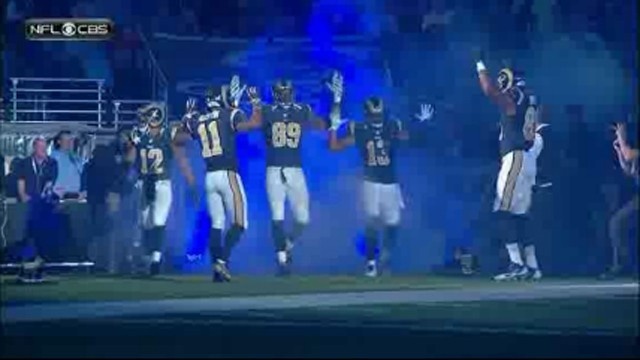 Some St. Louis Rams players walked out into the stadium with their hands raised as a gesture of support for a Ferguson community reeling over the lack of indictment of the police officer who shot and killed the unarmed Michael Brown. The Brown case led to a multitude of protests which the police responded to with rather draconian methods that included attempting to arrest media covering the event. We can learn much from how they responded to the very simple act of a few black NFL players entering a stadium with their hands raised in a “hands up don’t shoot” pose. Ignoring for a moment the incredibly racist nature of the statement, let’s look at what this says about our nation’s police officers shall we? The central question here is why collectively our nation of police officers would take offense to a relatively small group of black males raising their hands up and asking not to be shot? Isn’t that the exact response police demand from them? I am at a loss to understand why any police officer would find such an action offensive. Frankly, in addition to be incredibly racist, the statement comes off as rather defensive toward the handling of the shooting itself. There are many questions about why an indictment didn’t take place but that isn’t the point. The point is that the statement is so over the top and outrageous it calls into question the mindset of those involved. The exaggerated nature of how the police view this very simple gesture is incredibly telling. The response is so over the top that not only does it challenge their credibility it actually calls into question their ability to respond to protest with any sort of measured action. More recently, a few Cleveland Browns players, including wide receiver Andrew Hawkins, came out wearing “I Can’t Breathe” tee-shirts in light of the chokehold killing of Eric Garner in New York. 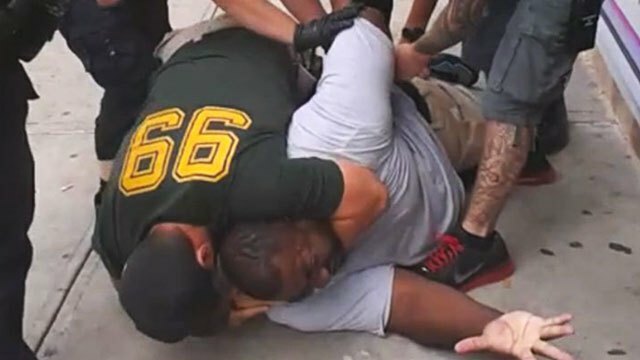 The Garner case is even stronger evidence we need to have a national conversation about police response and awareness that police officers can and do act wrongfully at times. In response to the Garner killing, athletes such as Lebron James, the Notre Dame women’s basketball team, the cast of “Selma,” noted actor Samuel L. Jackson and many more wore shirts and called for a conversation. However, it was some Cleveland Browns players who wore an “I Can’t Breathe” tee-shirts that brought the ire of their local police department. 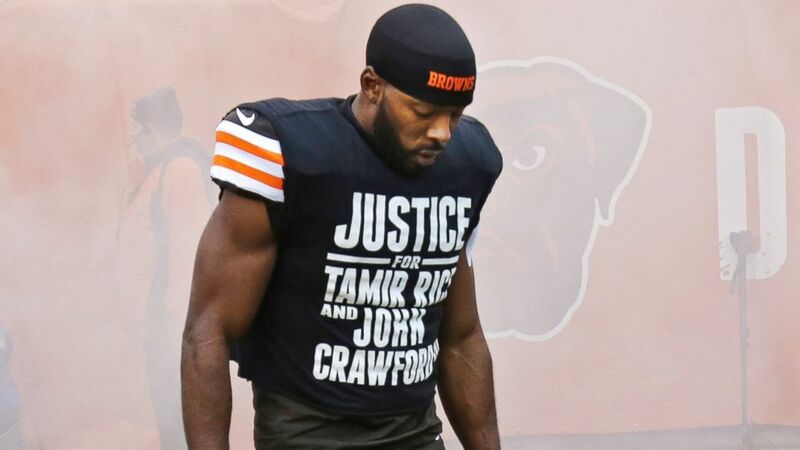 Browns wide receiver Andrew Hawkins is at the forefront of the attention and his tee-shirt contained two additional names and two more cases that raise questions regarding police response in situations involved young black males. Tamir Rice was only twelve years old when he was shot and killed by a Cleveland police officer on November 22. The circumstances surrounding his killing are still being investigated but what is clear is that the police officer who shot and killed Rice made false statements about the killing that was lately refuted by video evidence. His death has been ruled a homicide. Twenty two year old John Crawford was holding an air rifle at a Wal-Mart in Beavercreek, Ohio when police shot and killed him, an act caught on tape that also refuted the police versions of events. Police response both during and after the killing has come under fire following a video of the interrogation of Crawford’s girlfriend being posted at The Guardian. Once again, the racism in this statement is palpable. Further, there is an arrogance contained there of how dare anyone question us or our actions. The racism comes in with the assumption these “dumb jocks” don’t know what they are talking about and are only good for one thing. Their athletic ability on the playing field which can be traced back to the days of slavery when black male slaves were highly prized for their physical attributes not only in the fields but as a breeder of more slaves. Taking these two statements in conjunction, is there any wonder that people question police response when they can’t even respond objectively to a social protest? How telling is it that in neither instance did the police make any effort to talk to these athletes regarding their concerns, or to try to bridge any kind of gap with the community. The hubris and entitlement shown there is overwhelming. When there is clear evidence the police blow a simple protest movement out of proportion its fair to question whether they are capable of balanced and measured response when faced with those who disagree with them. If our nation’s police departments are so arrogant that they won’t listen to a peaceful protest, you can bet they aren’t reasonable when responding to one that might not be so peaceful. “To clarify, I utterly respect and appreciate every police officer that protects and serves all of us with honesty, integrity and the right way. And I don’t think those kind of officers should be offended by what I did. My mom taught me my entire life to respect law enforcement. I have family, close friends that are incredible police officers and I tell them all the time how they are much braver than me for it. So my wearing a T-shirt wasn’t a stance against every police officer or every police department. My wearing the T-shirt was a stance against wrong individuals doing the wrong thing for the wrong reasons to innocent people. When you stop and consider the dichotomy between those two statements, it’s fair to question who has the better grasp of the law. 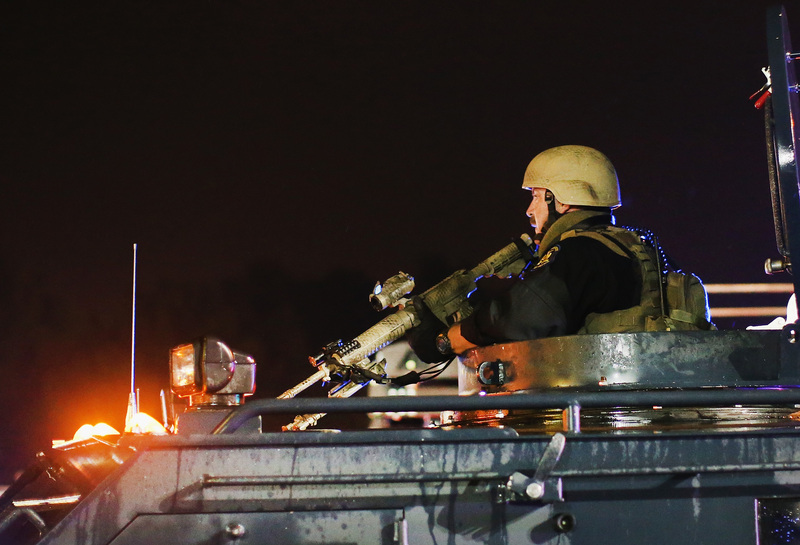 It is way past time we had a national conversation about police response and racism. 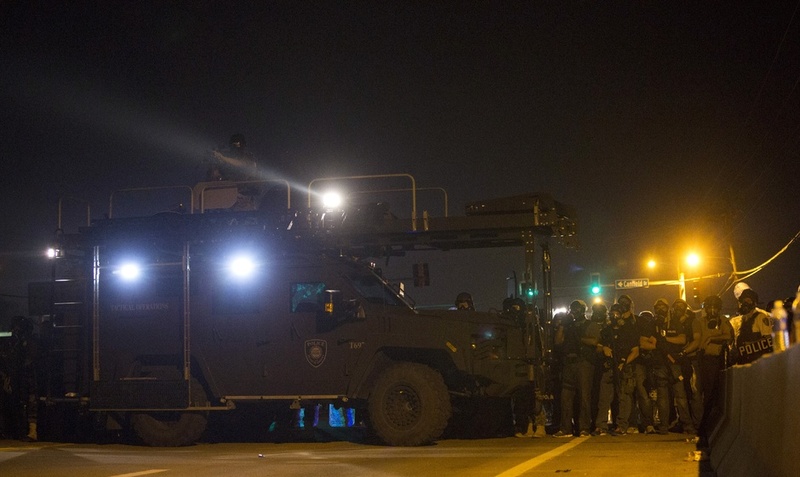 It seems clear, however, that our nation’s police forces don’t want to have that conversation. They aren’t willing to listen to their communities, at least not when minorities are simply asking to be heard and treated fairly. What does that tell you about their mindset? Its also fair to ask where the police officers are who are responsive to their community and who want to have a conversation about an atmosphere so concerning to a large number of people? Yes indeed the response by our nation’s police force is rather telling.